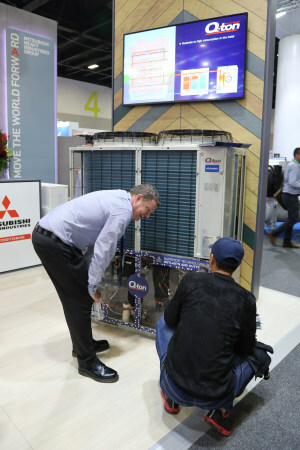 Daikin is also in the process of expanding its factory in Sydney, a process that has been underway since October 2018 and is expected to reach completion mid-2019. The MSZ-AP Series features Dual Barrier Coating, designed to reduce dust and greasy dirt from entering the air conditioner. The coating works like a nonstick surface, providing long-lasting protection to the heat exchanger, fan and air ducts. The most exciting feature of the new premises is the state-of-the-art showroom and training facility. 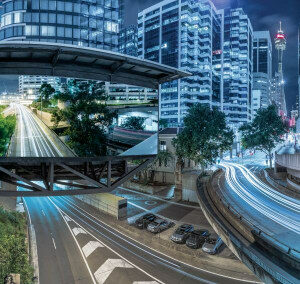 The all-new Variable Capacity Commercial series of packaged and split ducted air conditioners are designed to deliver energy efficiency with a range of advanced control options. MHI Thermal Systems created the new company with the aim of expanding sales in China. Seeley International has replaced a dozen stand-alone website for its many brands with one central address. 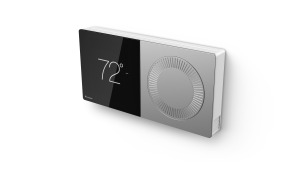 Firms in the consumer electronics category no longer dominate the smart thermostat market. Gold Fin coils perform up to 20 times better under salt spray testing when compared to blue fin coils. 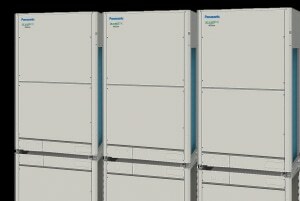 With units ranging from 22.4kW to 135kW the range is ideal for commercial environments such as hospitals, aged care facilities, retailers and schools. 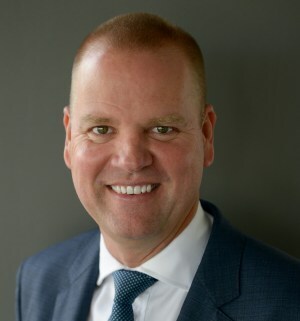 The acquisition provides a platform for Fujitsu General to expand its offering in the Australian commercial market. 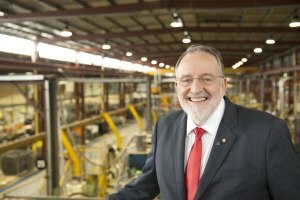 The business has successfully rolled out over 11,000kW of geothermal heating and air conditioning capacity so far with contracts in place for an additional 18,000 kW. 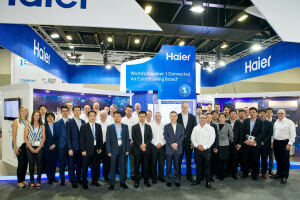 2018 also saw Haier launch into the commercial market with a range of commercial products. 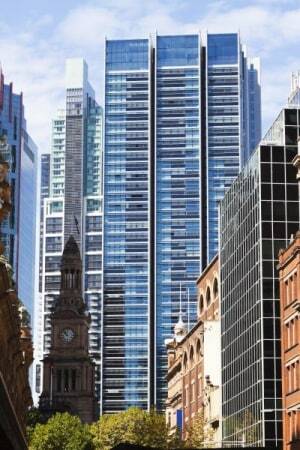 Sydney CBD commercial office buildings are estimated to consume in the order of 200 million litres of water per year – that’s enough to fill up 80 Olympic swimming pools. 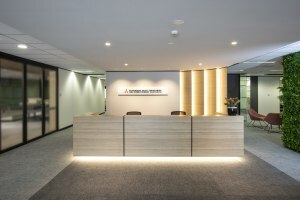 To be published in February 2019, the new code must first be approved by the Australian Building Codes (ABCB) Board later this month. 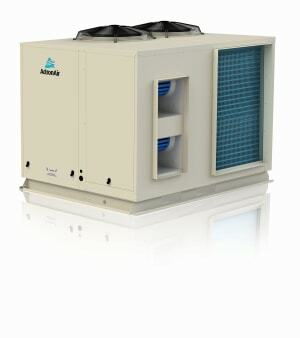 The system’s design allows quiet operation and increased airflow for maximum comfort.